A new rap beef has begun to transpire over the past 24 hours. 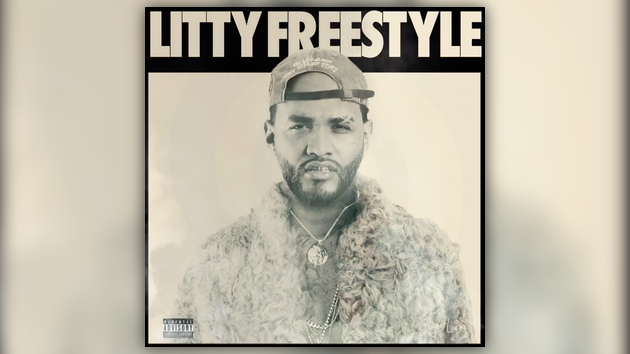 Last night on Instagram live Tory Lanez challenged Joyner Lucas to flex his skills over one of his tracks, before doing just that with his “Lucky You” freestyle earlier today. Flash forward to now and Joyner has responded with a track of his own. Check out his “Litty” freestyle below.